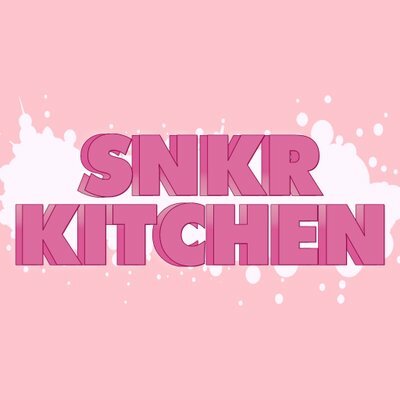 SNKR Kitchen is a Japanese cook group that help people all over the globe cop desired stuff. For $15 per month it offers: monitors (Shopify, Supreme US/UK/JP, SNKR, Off-White, Solebox, Mr. Porter, BSTN, Naked, Frenzy etc; password monitors, bot restocks, Funko, twitter and rss), early links; release information; raffle lists; sitelists; guides; etc. SNKR Kitchen is a Japanese cook group that helps people all over the globe cop desired stuff. Monitors (Shopify, Supreme US/UK/JP, SNKR, Off-White, Solebox, Mr. Porter, BSTN, Naked, Frenzy etc; password monitors, bot restocks, Funko, twitter and rss). Do not be afraid of the Japanese language on the official Twitter page, there are a lot of testimonials from users from a lot of countries.